Directions Work this superstar of simplicity through clean, damp hair. Rinse with warm water and go on with your day. 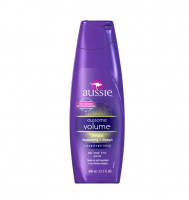 Uses With accents of Australian aloe and jojoba oil, this 2 in 1 shampoo is an easy way to clean and condition your do every day. Count the hassle-free softness as a little gift from us to you. Biodegradable surfactants. 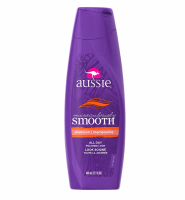 Contains natural Australian ingredients.